“You’re not ill, you’re just pregnant”, was the response from Dutch friends and relatives when I broke the news to them. Everyone in my family was born at home and no one batted an eyelid when I explained my natural approach to birth. But in the UK, where I live, things were different. I was surprised to encounter almost exclusively shocking, drama-filled stories about childbirth. From horror stories online and sensational accounts in the tabloids, to conversations in the pub (“My cousin’s auntie’s neighbour gave birth in a shopping centre”), it seemed as if no one had a ‘normal’ birth. I wasn’t even sure what that was. I went along to pregnancy yoga sessions and classes held by the National Childbirth Trust where people often referred to the popular TV show One Born Every Minute. They said it made them nervous about what was ahead. I tried watching the programme myself and, despite having an idea of how TV editing works, all the screaming, panic and bright lights failed to put me at ease. Neither did it calm the nerves of my partner. We weren’t alone in our reaction. 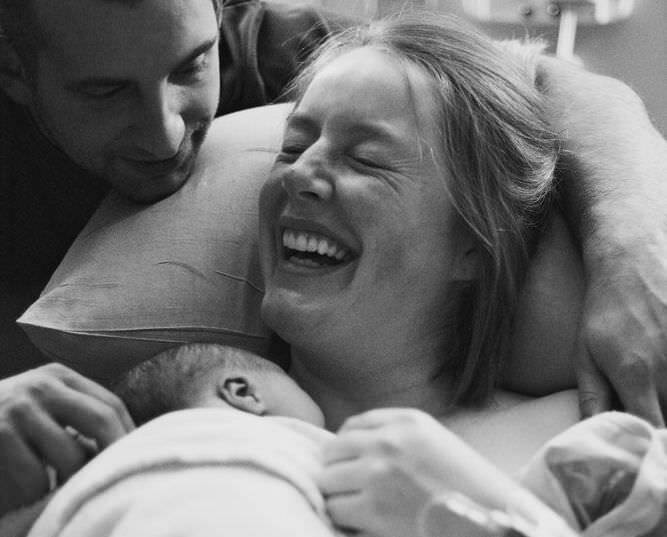 A few months into my pregnancy, a campaigner for fear-free childbirth launched a petition urging Channel 4 to present a more balanced portrayal. The movement, despite being mocked by some for addressing ‘first world problems’, rapidly gained momentum. It has since sparked more than 400 ‘real life’ groups that meet regularly around the UK, as well as in 35 other countries including the US, Brazil, Indonesia, Turkey, Uganda, South Africa, Morocco and Poland. 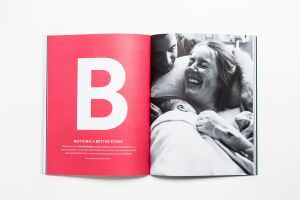 Hill, alongside the midwives, obstetricians and doulas [birth ‘mentors’] who run the groups, stresses that a positive birth does not necessarily mean ‘natural’ or drug-free – it simply means being informed from a place of positivity as opposed to fear and misinformation. Positive principles are even being applied on a clinical level. 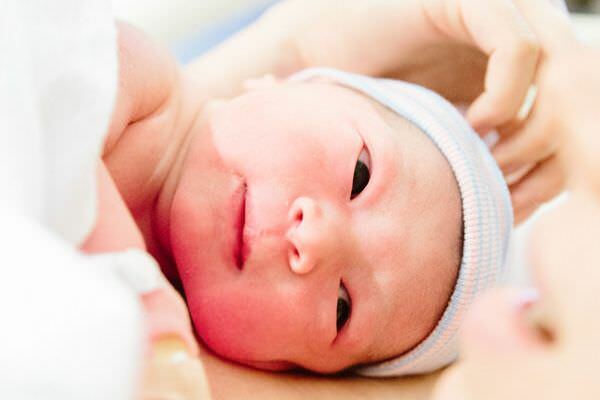 ‘Gentle caesarean’ refers to a method that incorporates more natural aspects of childbirth, from mothers being able to witness their deliveries to having skin-to-skin contact right away. Research shows that negative news can lead to mental health issues, while positive news can boost wellbeing, foster community and show how actions make a difference. Give yourself a Positive News prescription to see good, feel good, do good. The UK charity Birthrights aims to improve women’s experience of pregnancy and childbirth through emphasising their human rights. Founded by a group of lawyers, it promotes respect for rights including dignity, autonomy, privacy and equality. Human rights are particularly important around childbirth, they say, when women may be more exposed and vulnerable; physically and emotionally. 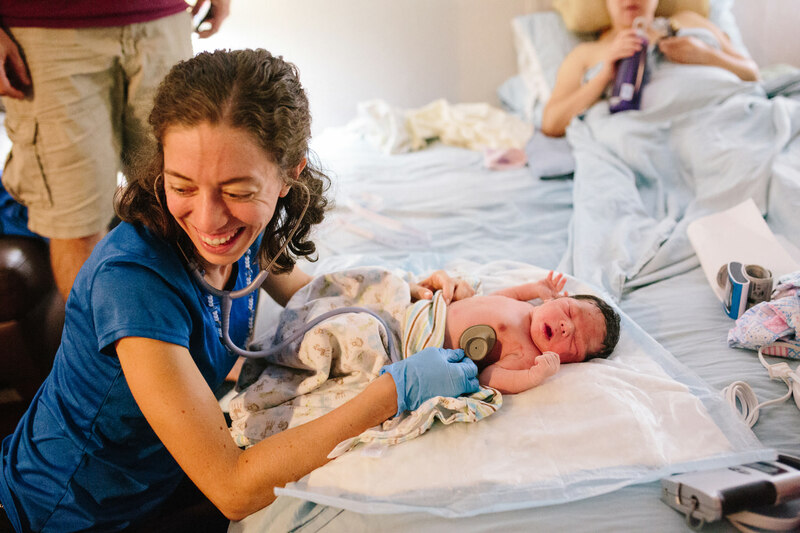 More than 1,100 mothers responded to the charity’s 2013 Dignity in Childbirth study. Of those who had given birth naturally, 22 per cent reported that their experience of childbirth had a negative impact on their feelings about themselves, their relationship with their baby and their partner. For labours in which instruments such as forceps were used and in caesarean section deliveries, these figures rose to 77 and 73 per cent respectively. While cultural and societal attitudes need to change, a more personal shift may also be required. “Some women respond by saying: ‘All that mattered was the healthy baby’. Admitting that your own experience matters too can be seen as somehow selfish. Of course a healthy baby is what we all want, but that should be the baseline of our expectations, not the pinnacle,” says Hill. And problems may be being exacerbated by the strain being placed on midwives. Excessive workloads and inadequate staffing levels are causing many to leave the NHS. Some are reportedly looking after as many as 15 mothers and babies at a time. The Royal College of Midwives has warned of an imminent ‘midwife exodus’. There are signs of progress however, even within the NHS. When I told my nearest hospital I wanted a home birth, they transferred me to a brilliant group of local NHS community midwives who support women wanting to give birth at home. It was a postcode lottery and I just happened to get lucky. My midwife Emily came to my house for all my check-ups and introduced my partner and me to her colleagues in person, so we knew whoever would be on call. In the end, it was her colleague Vicky who attended my labour, in the middle of the night during Easter weekend. She was calm, supportive and let me get on with it, just as I had hoped. My other half was fully involved and helped with everything from making infinite cups of tea and filling the pool, to timing contractions. In the end, I got what I always hoped for: a calm, safe and intimate home birth, and a healthy, beautiful baby. It was possible, it turned out, within the UK’s national health system, with a fantastic team of midwives. Midwife Vicky Guilor says: “Fear of labour and birth can have a physical effect. For a labour to progress, the ‘love hormone’ oxytocin needs to be produced and that only happens when women feel safe, calm, relaxed and loved. Be informed, be inspired. Become a Positive News subscriber member to receive our magazine delivered to your door, plus access to exclusive member benefits.